Enrolling in a dual credit program such as Running Start may seem complicated because it is a different process than registering for your high school classes. But don’t worry. We’re here to help and we want to hear from you. Are Running Start students able to take classes at WSU TC and high school at the same time? Yes, students often combine classes at both WSU TC and their high school, while some attend solely at WSU TC. Students will work with their WSU advisor each semester to build a schedule that meets their academic needs and goals. Are students required to take a certain number of credits at WSU TC each term? No, each students schedule is individualized and will be structured in coordination with their high school classes, if applicable, and other obligations. The more classes a student takes at WSU TC, the fewer they take at the high school. Student are eligible to take up to 15 credits each term. What are the academic expectations? Students must maintain a 2.0 cumulative WSU grade point average to remain eligible for WSU Running Start. If a student’s grade point average falls below 2.0, they are dismissed from Running Start and return to their high school. Students may reapply for admission after one semester at the high school. Professors will provide students with a course syllabus for each class. The course syllabus outlines course expectations including, assignment due dates, grading criteria, specific course expectations, and attendance policy. It is highly recommended that students contact their professor prior to being absent, whenever possible. If a student is absent from class, he/she is responsible for any course content that is missed. How will I know which WSU courses to take to fulfill my high school graduation requirements? Each school district determines which WSU courses will meet their student’s high school graduation requirements. Students will select which course from their districts graduation plan they would like to take to fulfill each requirement. What expenses should I expect as a WSU Running Start student? Running Start students are responsible for books and course fees. Course fees average less than $100 per semester, with many courses not having any associated fees. If a student is eligible for free/reduced lunch, course fees are waived and students may borrow text books through our book loan program, once eligibility has been confirmed. 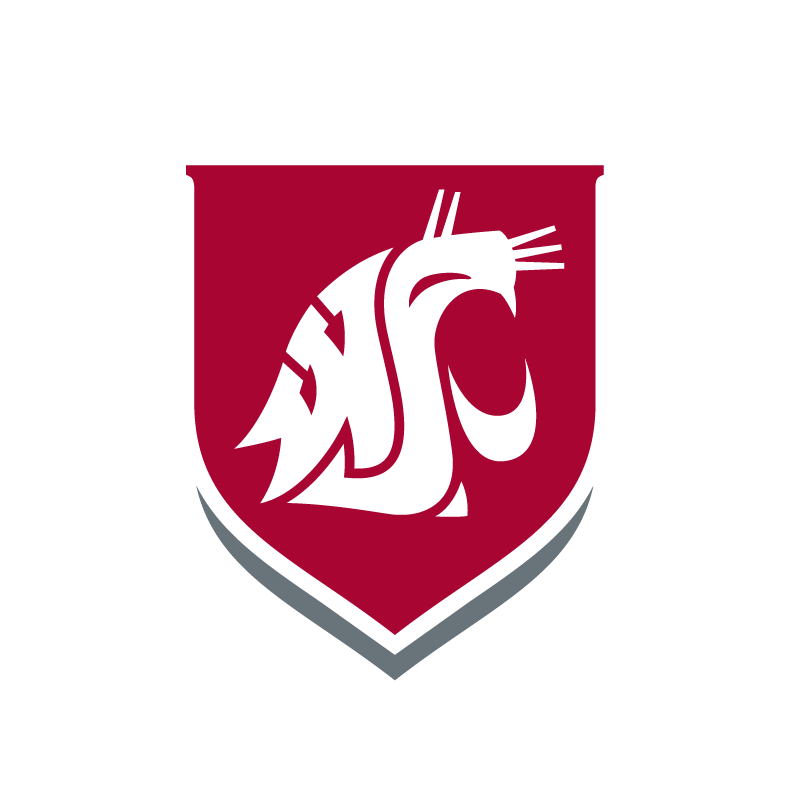 Are WSU transfer credits transferrable to other colleges and universities? Courses that RS students take to fulfill their high school graduation requirements are what is known as UCORE, or University Common Requirements (generally known as General Education courses). These courses are directly transferrable to all public colleges within Washington State. If a student transfers to a private and/or out of state college, their credits will be evaluated by the institution they are transferring to. It is highly suggested for students will work closely with their academic advisor at WSU and a contact person at the transfer institution(s) in course selection to confirm how their course transfers to colleges they are applying to following high school. Does my child’s Individualized Education Plan (IEP) follow them to WSU TC? Individualized Education Plans (IEP) are specific to the public school K-12 education system, however, our mission is to coordinate services to empower students with disabilities to participate and excel in every aspect of academic and campus life at WSU Tri-Cities.